Finely Crafted Wine and Beverage Labels - Designed, Printed and Delivered To Your Door. Lovingly crafted quality wines deserve to have equally finely crafted labels to set them apart from the competition and graphically showcase their excellence. At Morrison Design we have over 10 years experience working with boutique winemakers and vineyards to develop beautifully designed and eye catching logos, labels and marketing materials that get consumers to connect with your brand and become loyal devotees. 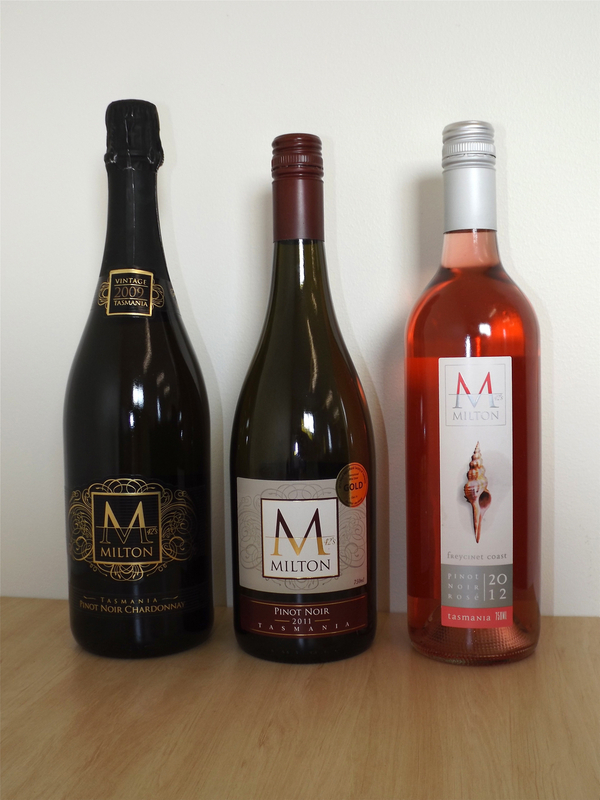 We have can manage the process from start to finish including logo design, industry compliance, copy writing, label design, professional photography, sourcing and managing reliable prestige wine label offset printing as well as short digital runs for small batches. Whether you need an entire suite of labels designed for your large internationally award winning commercial vineyard, or just a single wine label with your business branding for a corporate thank you. We can do it all. If your Shiraz, Cabernet Sauvignon, Merlot, Chardonnay, Sauvignon Blanc, Sémillon, Riesling, Pinot Noir, Pinot Gris, Rosé, Petit Verdot, Sangiovese, Tempranillo, Viognier, Cienna or Tarrango deserves some professional branding we'd love to work with you to create a unique design that you can be proud to showcase at your next wine expo or cellar door opening. Read our Blog Post: Top 5 Tips For Effective Wine Label Design. Click here to request a free consultation or phone Jen Morrison on 0438 602 004 to discuss your unique requirements.